Back from China, the artist Nol is pleased to share some experiences and projects in cooperation with his Chinese friends. 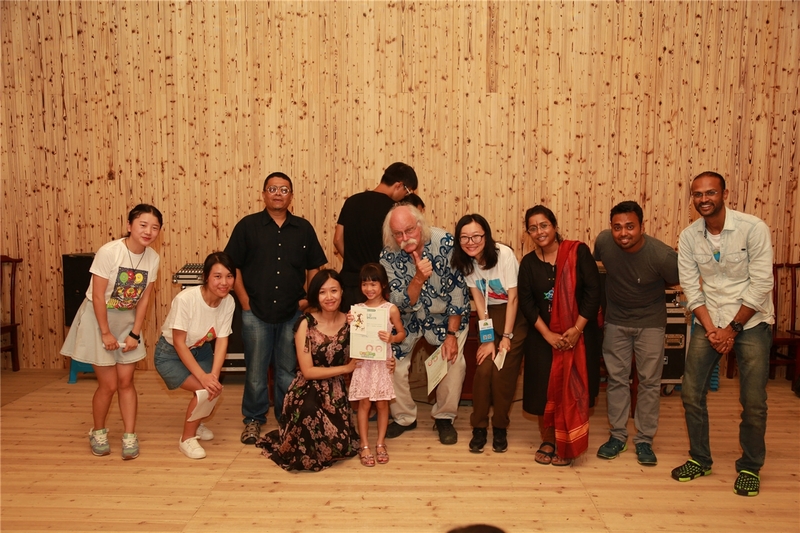 It all started in Jonzac in 2012, when Xiaorui Wang, a Chinese girl (12 years), was welcomed with her parents to receive the award for young talent at the International Cartoon Biennial. 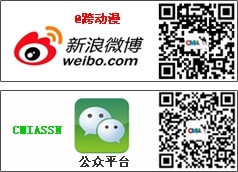 Since other links have been created especially 3 years ago with Mr Liuyi Wang (no family relation to the first named), secretary-general of the CMIA (Cultural and International Multimedia Association). Nol was then invited to present the traveling exhibition of Humour & Vigne at the International alcoholic beverages Expo in Guiyang in Guizhou Province. In 2014 Liuyi Wang accompanied by five other delegates had participated in the Festival of Jonzac in France. Being an undisputed expert he gave a well appreciated lecture on Chinese comics and animation. 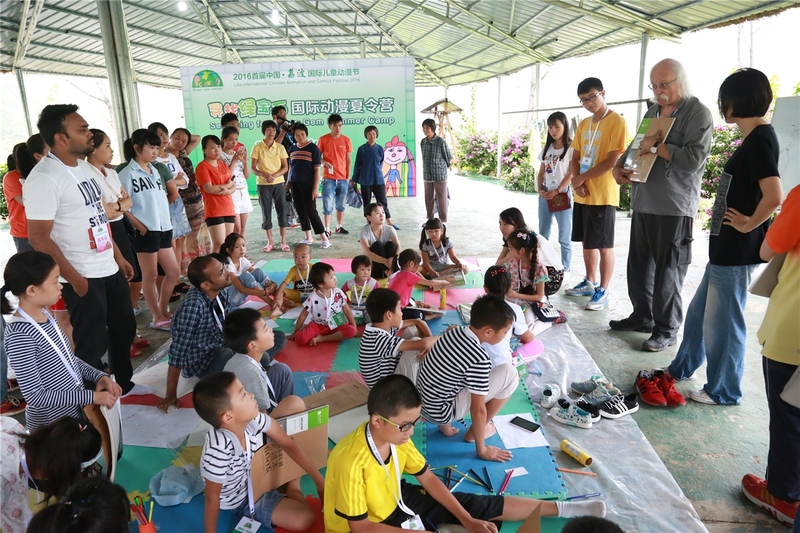 By organizing in August the first Libo International Children Animation & Comics Festival, Liuyi invited Nol for the animation of artistic workshops with children aged 6 to 14 years during a summer camp. 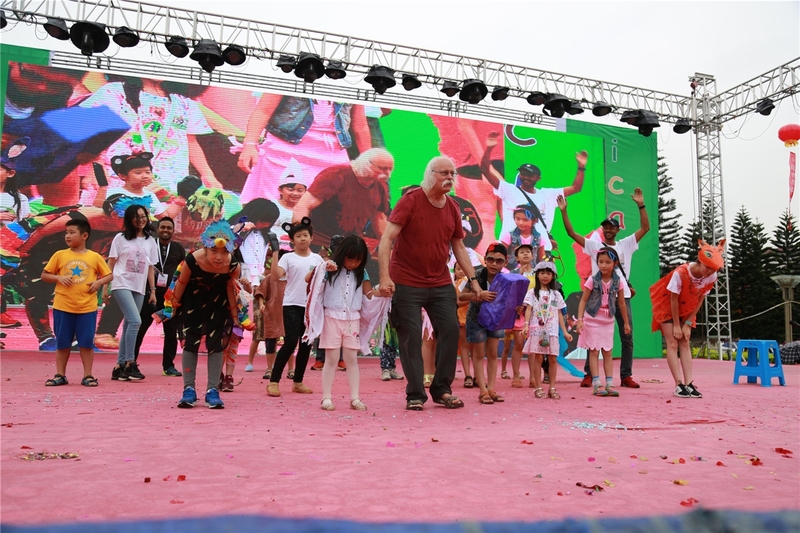 Besides drawing workshops, painting, modeling, and BD movie entertainment, a costume show with music and dance was performed on the large public square of Libo city (about 180 thousand inhabitants) *. 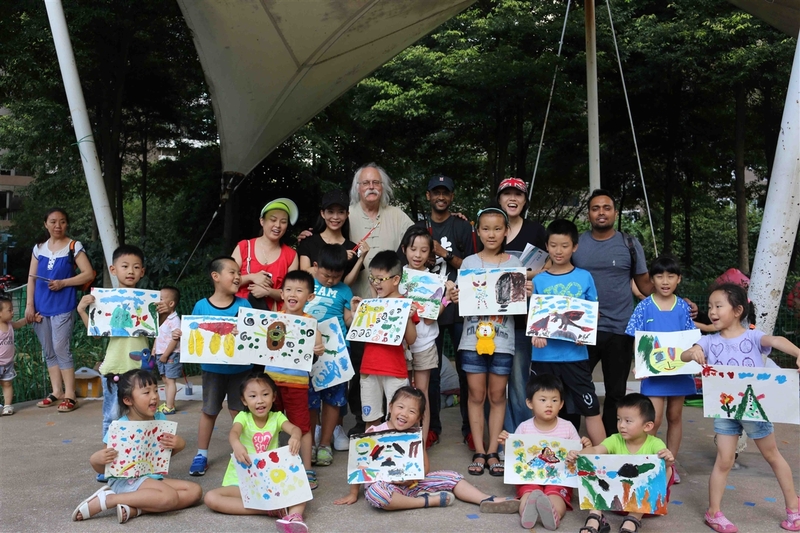 As part of the Festival chaired by Wang Liuyi twenty other artists and experts from China, South Korea, Taiwan, India, Russia, Israel, Brazil, USA, Germany and Spain were invited to participate in the Contest Jury, and various activities, seminars and forums. 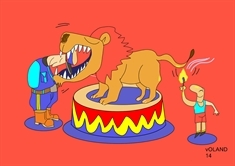 Two works from the Jonzac schools in France were selected for inclusion in the catalog and on the pennant-posters along the streets of the city. Across town exhibitions showed the artworks of many cartoonists from around the world and there were several projections of animation films on giant screens. During a seminar on cultural events and tourism several projects have been addressed in various fields such as architecture, sculpture, graphic art, artist residences, workshops and exhibitions in a permanent center, film festivals etc. Nol thanks Liuyi Wang and his team for their warm welcome and friendly company. 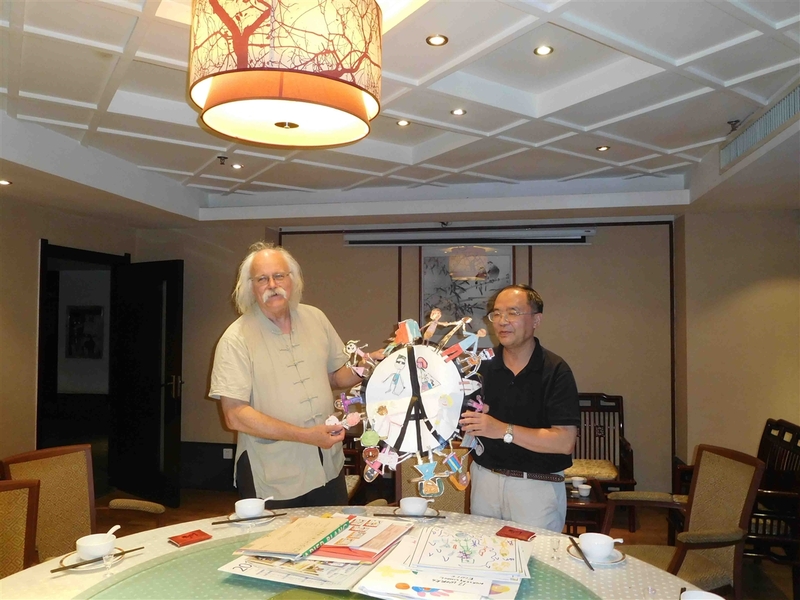 He keeps many unforgettable memories of this event and his discovery stay in Beijing (Peking) Anyway fraternal partnership between Liuyi and Nol continues for the preparation of the next edition of the Festival and new exchange projects between France and China or “La Haute Saintonge” region and Libo . * The Libo subtropical area south of Guizhou province is not only very picturesque away from big polluting industries. With fauna and flora exceptionally rich it is also listed as Unesco World Heritage. Various ethnic minorities have managed to be preserved over the centuries a variety of traditions and customs and even some form of independence under various central government systems.